Shaw was out of India's Test side because of injury on the Australia tour. 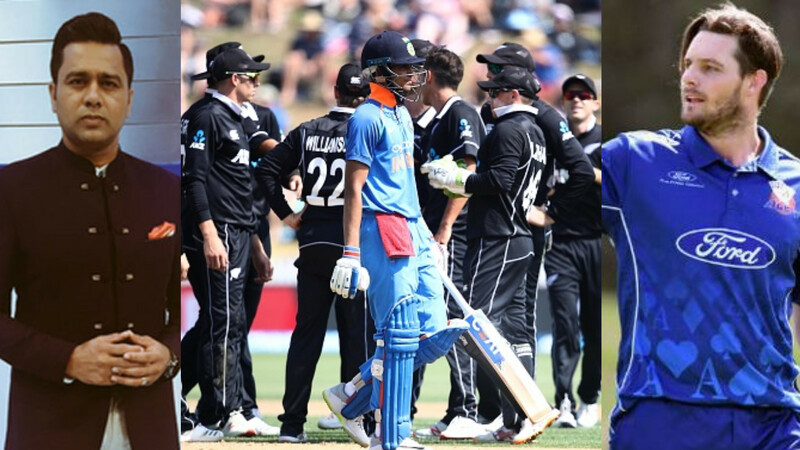 Indian opener Prithvi Shaw had to miss out Australia Test series because of an unfortunate injury during a warm-up match against Cricket Australia XI on November 30. Shaw would be expecting to make a mark on the tour but he had no idea things would take an ugly turn. 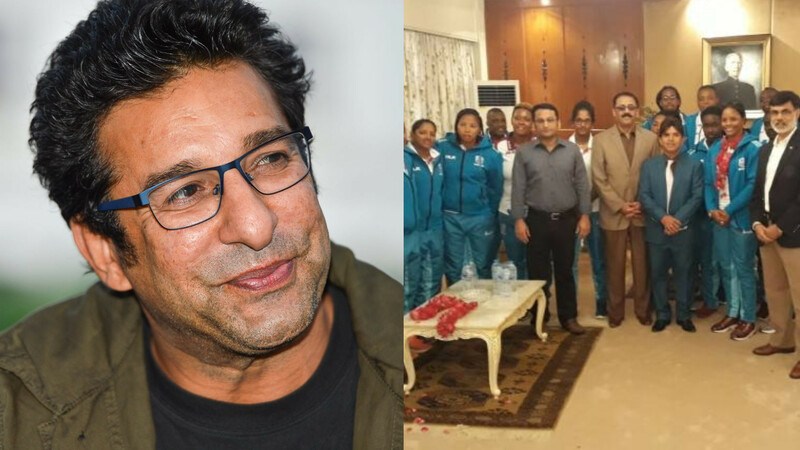 The Mumbai cricketer had suffered a left ankle injury while attempting a catch in the practice match. We may not see Shaw playing anytime soon as India isn't scheduled to play a Test series. But the youngster is hopeful his good time is very near. Taking to Twitter to give another fitness update, Shaw wrote that he will soon be on the field and pile up runs. "Aapna Time Aayega...Injury se Fit Hoke....Mein Aur Run Banayega...Apna Time Aayega... #gullycrickettointernationalcricket,” he wrote. 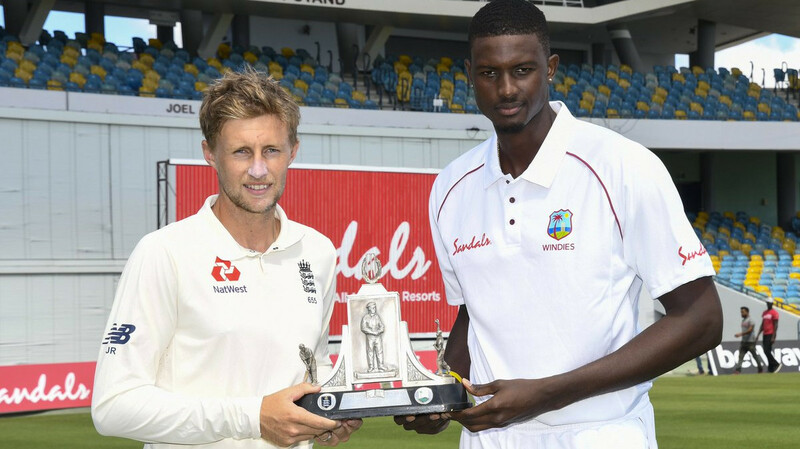 Shaw had scored a hundred on debut against West Indies last month and was the highest scorer in the Test series. In two Tests, he scored 237 runs to bag Man of the Series award.